I am much impressed with the colorful packaging of the conditioners and shampoos from this brand. 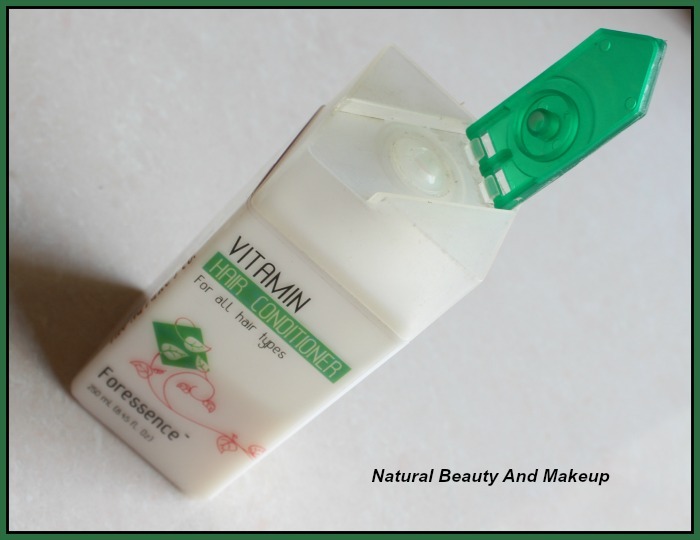 The design of the container is somewhat square shaped, with a flip top cap similar to that of Evening Primrose hair cleanser. 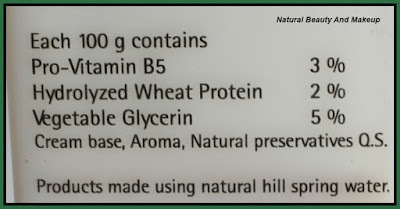 Details are printed on the body of the container. The texture of this conditioner is creamy and thick. The color of the conditioner is pure white. No fuss in the application though spreads evenly on the hair. It has a sweet and mild scent, but vanishes soon after wash. The Nature’s Co offers 5 distinct ranges e.g. Atmospure, Starrize, Foressence, Earthborne, Aquaspark etc. 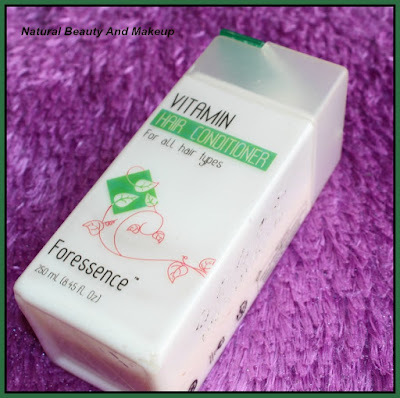 The Vitamin E Conditioner, which I'm reviewing belongs to Foressence range. This is my second hair care product from Nature’s Co after Evening Primrose hair cleanser, but first as a conditioner. I’m willing to try rest of the hair products too from their other ranges, simply because they are so safe and natural. I was actually in a dilemma whether to buy it over Evening Primrose hair conditioner! 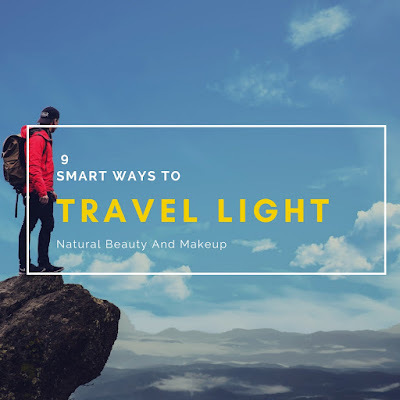 But we all know the goodness of Vitamin for our health and beauty and it has a Pro-Vitamin B5 that naturally thickens hair (as per its claim). So keeping that in mind I chose Vitamin conditioner that time. My hair ends are super dry, so conditioner is a must for me. After shampoo, I usually condition my hair with a small amount of conditioner but here I felt it’s not working! I had to apply a good amount of this conditioner so that it can moisturise the dry ends well. The consistency is really thick yet creamy in texture. It smells heavenly and spreads evenly on the hair also. There is no creamy residue left behind after a single wash, which is something really awesome, that we don’t find in other conditioners. I found it is quite gentle on hair and adds volume too. But this couldn't reduce the tameness and frizziness of hair as well as it failed to nourish the dry ends. I hope it could strengthen my scalp at least (as per claim), but it seems there is no drastic improvement in hair fall also!! The absence of harsh chemicals makes it fully natural and gentle, but at the same time you may not get the ‘Oh-So-Shine-y’ hair!! Not cool naa? So what I do is, for the party days I apply the deep conditioner (Tresseme keratin smooth) one which brings the shine and silkiness on the hair and for rest of the days I’m perfectly OK with this conditioner. Girls this is less harmful for hair so what else we want huh?? I hope you may find my review helpful! 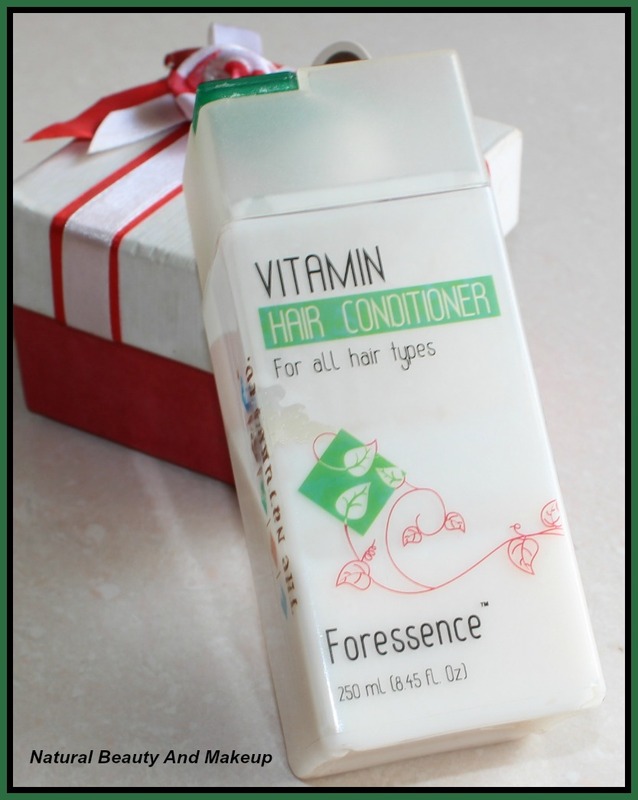 Have You Tried The Nature’s Co Vitamin E Conditioner Yet? If Yes, Then Please Share Your Experience With Me In The Comment Section Below. I could pick this up. It's nice to have soft hair in a single wash, but we have to be careful of the chemicals we are applying on our hair. This Nature's Co Conditioner sounds really good. Sounds like a good conditioner. Rotating the conditioner is a good idea.. I do not prefer products which do not fulfill claims :) nice review.. i wish it worked for you given the hefty claims and price tag.. 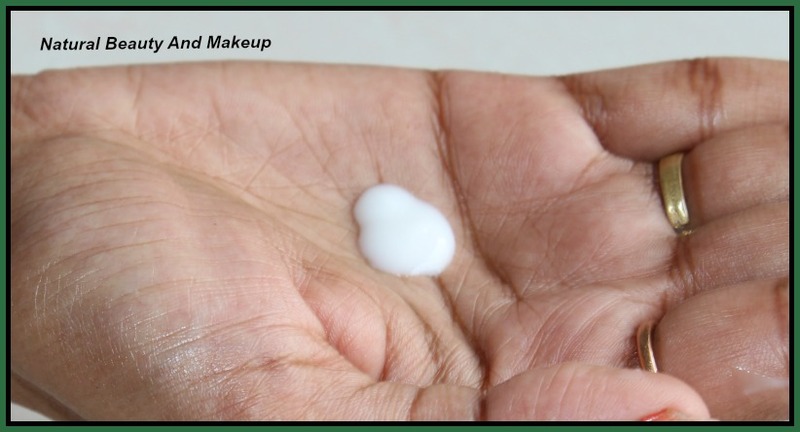 I do feel the same Anubhuti.. sadly it didn't work but at the same time I feel that at least there is no chemical in it! Thank you so much Rishika :) Even I have also become a fan of natural products these days! Does adding volume means new hair growth? I would love to try this! No dear, this doesn't play any role in hair growth! It just makes your hair bouncy, nothing special. But good option for oily hair beauties :) Thank you. I have to use a conditioner for my hair too because it is really dry. My recent post: Maybelline Colossal Liner Black Review, Swatch, FOTD !! Jane this conditioner is good for normal to oily hair only! Its better you buy something else which can moisturise your hair :) Thank you Jane .